PHOENIX, AZ. (June 20, 2017) – When you visit amazing cultural cities like Florence and Rome, there is a central theme displayed on almost every corner… real, authentic Italian gelato. Its heritage dates all the way back to the Italian Renaissance when, in 1559, the Medici family commissioned famous artist and architect, Bernardo Bountalenti to prepare an opulent feast for the visiting king of Spain. For the special occasion Bountalenti created a new frozen dessert, it contained just a few simple ingredients such as milk, eggs and honey. Bountalenti is considered the inventor of this frozen treat known today as gelato. Main Sponsor: PreGel America – a global developer, manufacturer, and distributor of specialty dessert ingredients, with main headquarters in Reggio Emilia, Italy and official supplier of gelato ingredients for Gelato Festival America. For more information, visit www.pregelamerica.com. 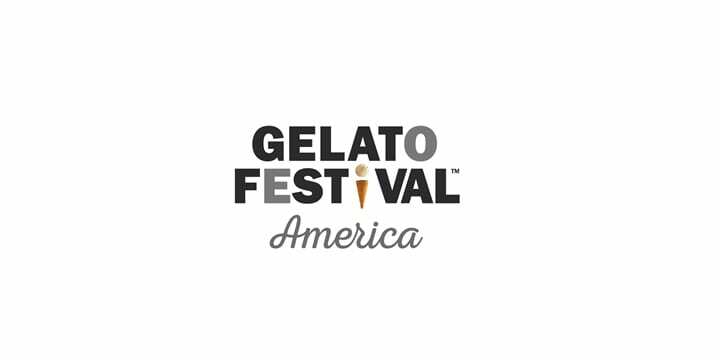 WhyGelato.com – A gelato-inspired web resource created to spread the culture of gelato throughout the U.S. via consumer education and support of entrepreneurship in gelato-based specialty desserts. For more information, visit WhyGelato.com. Official Technical Sponsor: ISA – Isa was founded in Umbria, in the heart of Italy, in 1963 and produces, in its region and distributes worldwide, refrigerated display cabinets and custom furnishings for public premises. It has established itself in professional refrigeration offering innovative products with the highest technology and reliability.